DFS Galleria Okinawa, the only off-airport duty free store in Japan, located in Naha's Shintoshin area, aka Omoromachi, has recently reopened under a new name, T Galleria Okinawa by DFS. The retail outlet held a ceremony on April 25 to celebrate its rebirth, and some 300 local business partners attended the event. The ceremony kicked off with an opening speech by Philippe Schaus -- the CEO of DFS Group, headquartered in Hong Kong. DFS Group is now focusing on rebranding its downtown duty free stores to differentiate them from its in-airport stores. The rebranding project began with its Hawaiian locations in September 2013, and the "T" in its new name stands for travelers. 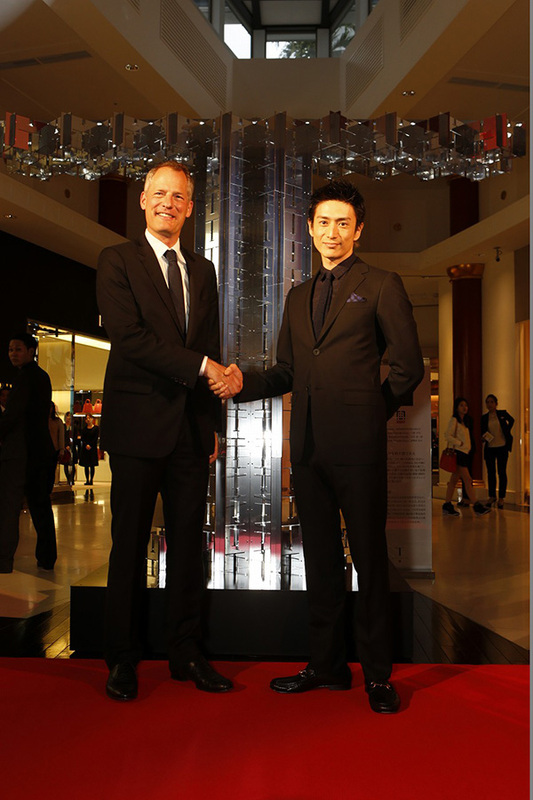 T Galleria Okinawa is the fifth store of DFS Group to be rebranded as T Galleria. T Galleria Okinawa features a variety of new services and also a restaurant serving both American and Italian cuisine, Pine Tree Bless, on its third floor. 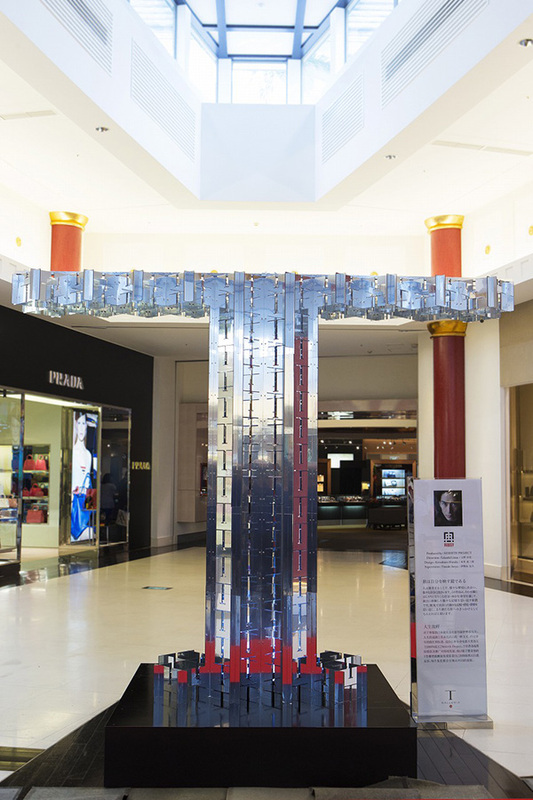 A piece of art titled "T in Art" is now on display at T Galleria Okinawa until May 31, 2014. The artwork was created by Yusuke Iseya, a famous Japanese actor and also the president of Rebirth Project Co., Ltd., to commemorate the arrival of T Galleria in Okinawa.